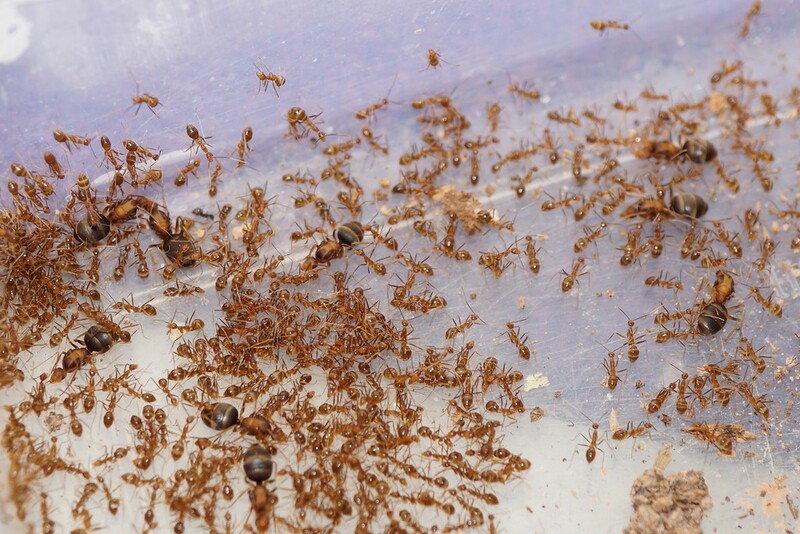 Hope you guys don`t feel bad about ant collecting. 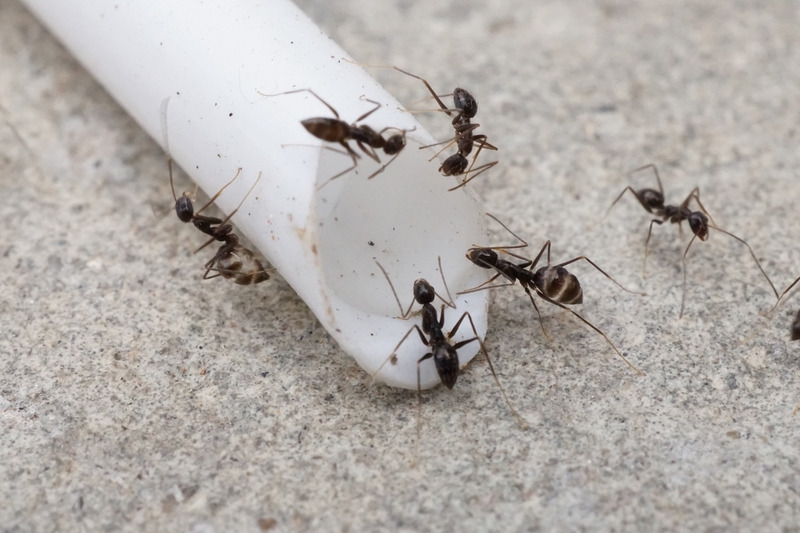 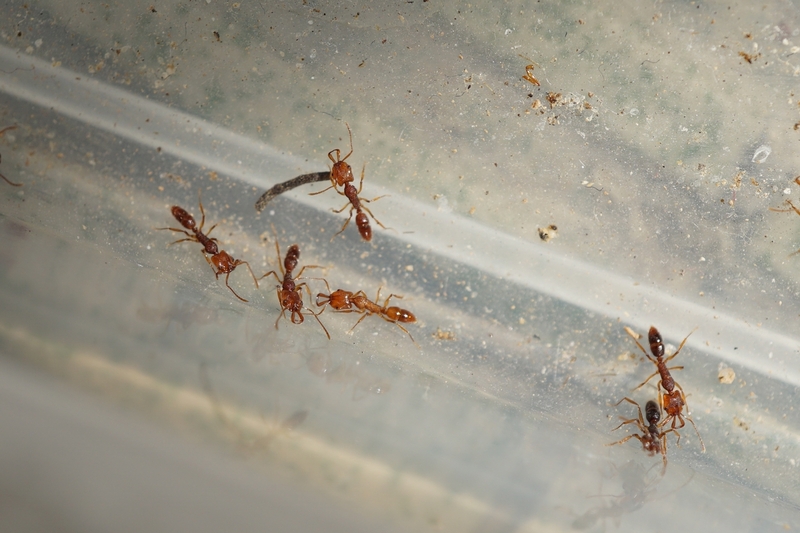 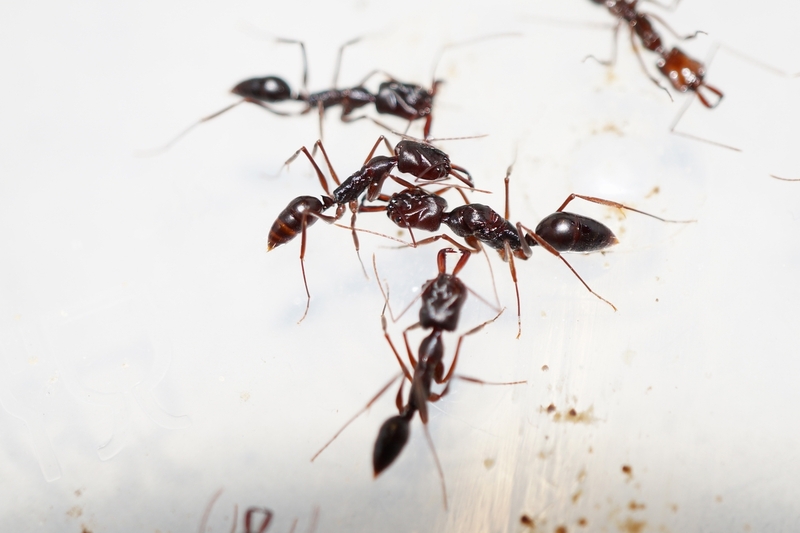 It is my hobby to collect ant colonies with few friends, they are all keepers, we talk and share experience of ant keeping. 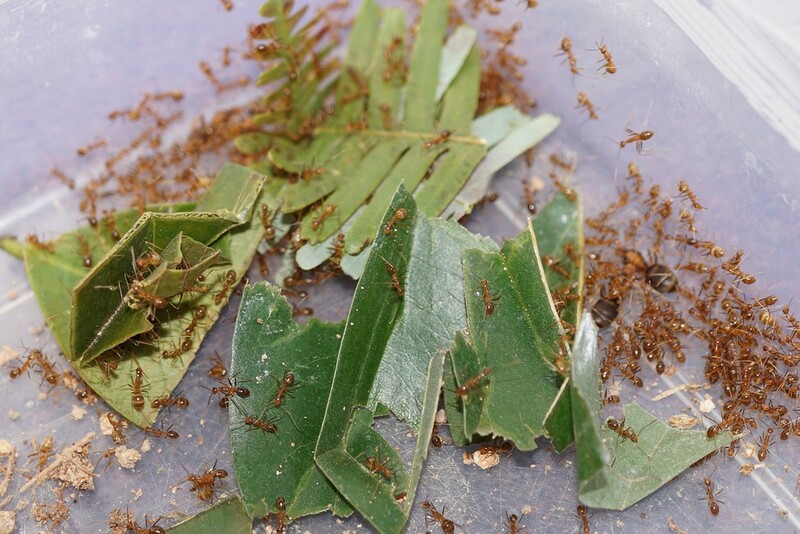 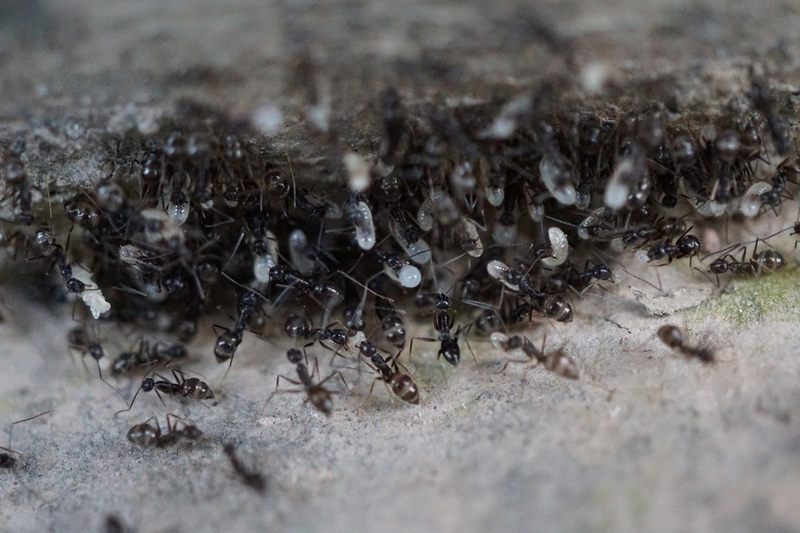 Here is my super big colony of Yellow crazy ants, black crazy ants and few spices of trap jaws. 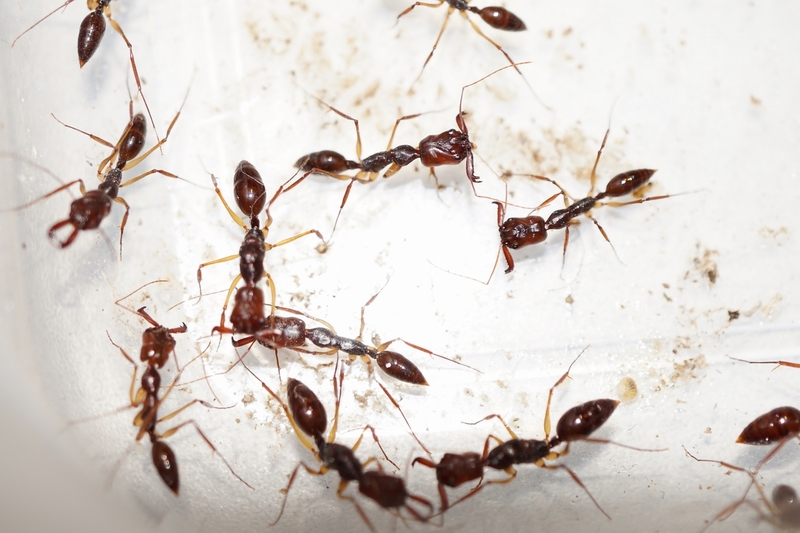 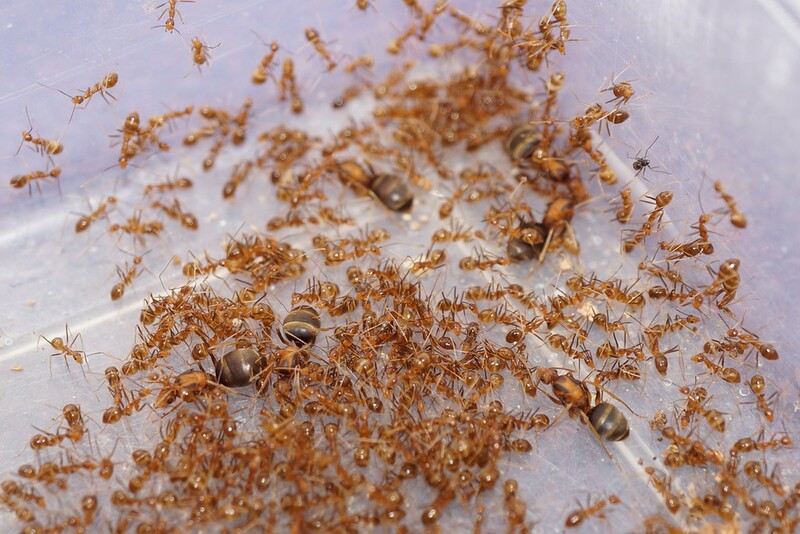 In the wild, YCA colony could have over 50000 workers, and different colonies don`t fight each other, it means that when small colonies of yca became a big one, they could connected together and become a super big colony.